#KejriMovies? What's that? Public react on Arvind Kejriwal Tweets! #KejriMovies? What's that? Public react on Arvind Kejriwal Tweets! Home > news > #KejriMovies? What's that? Public react on Arvind Kejriwal Tweets! 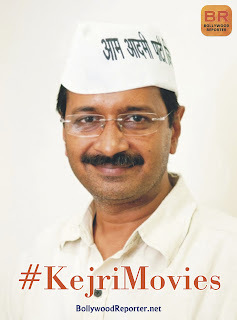 #KejriMovies? What's that? Public react on Arvind Kejriwal Tweets! Delhi CM Arvind Kejriwal is well known for his statement & some of his social works. 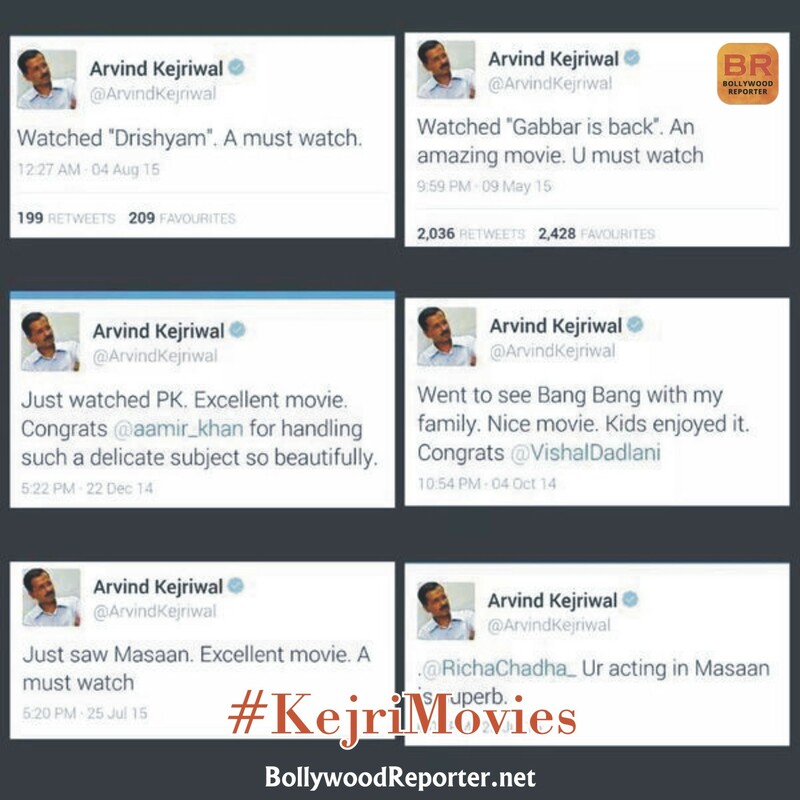 Mr. Kejriwal has a good attachment with public and also with the Bollywood movies. He should have too because he is from Aam Aadmi party and also he himself lives his life as a common man! Watched "Drishyam". A must watch. He just enjoyed the movie & suggested people to watch it but, people gave a different reaction on it! People started making fun of it & said even common people don't have time to watch the movies than how busy CM gets the time to watch this much of movies? Topic got started trending on twitter with tag #KejriMovies. Most of people twitted against him, but some twitted in his favor too. "ardently praying he will not get an idea to produce a film on his achievements!" "Hell when Normal salaried person can't get time to watch movies but Delhi CM watching every week New one so when he works"
Another one - "Sir, this fits on you: "Wo kaam karte rahe" "Ham Movies dekhte rahe"
"It seems that @ArvindKejriwal time management is best. 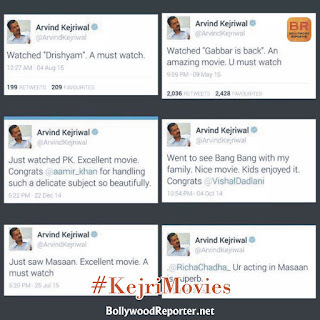 He is CM but anyways find time for #KejriMovies. I as an IT professional should learn"
That's all! BTW, Sir it would be really nice if you write short reviews of the movies..!